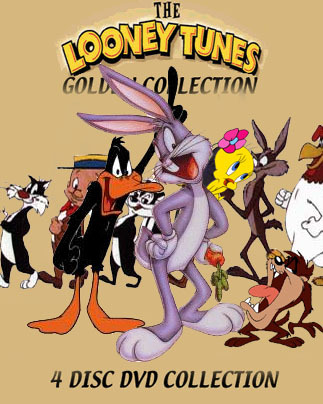 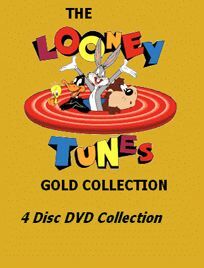 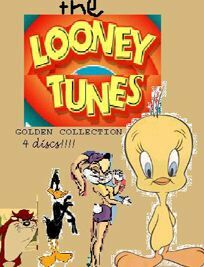 Ugly Looney Tunes DVD Covers! 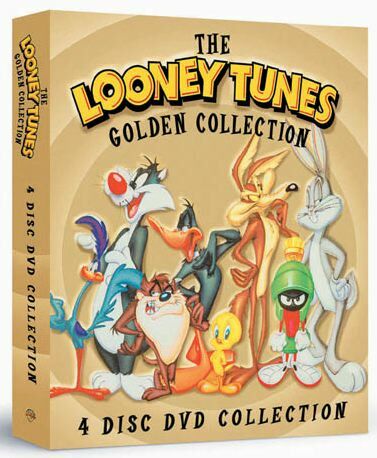 Warner Home Video actually paid money for somebody to slap that DVD cover together. 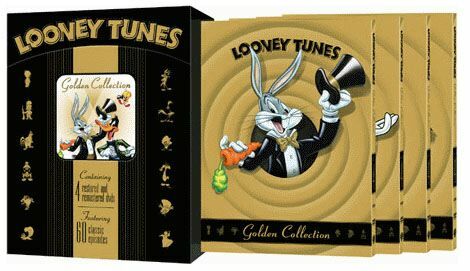 You would think a DVD release as long-awaited as the Looney Tunes collection would have a cover that actually looked special. 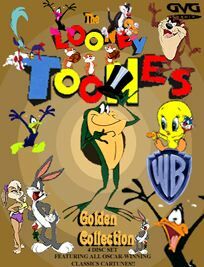 Just for for fun, I proposed a do-it-yourself TTTP project: Make your own Looney Tunes DVD cover! 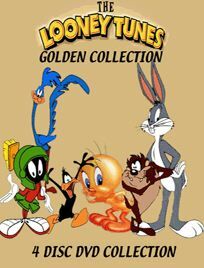 ... and presto!! 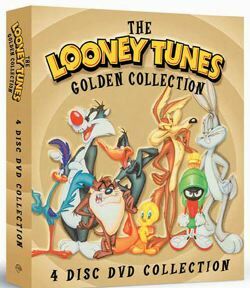 A DVD cover that looks as hastily assembled as the one the professionals at Warner Home Video put together!